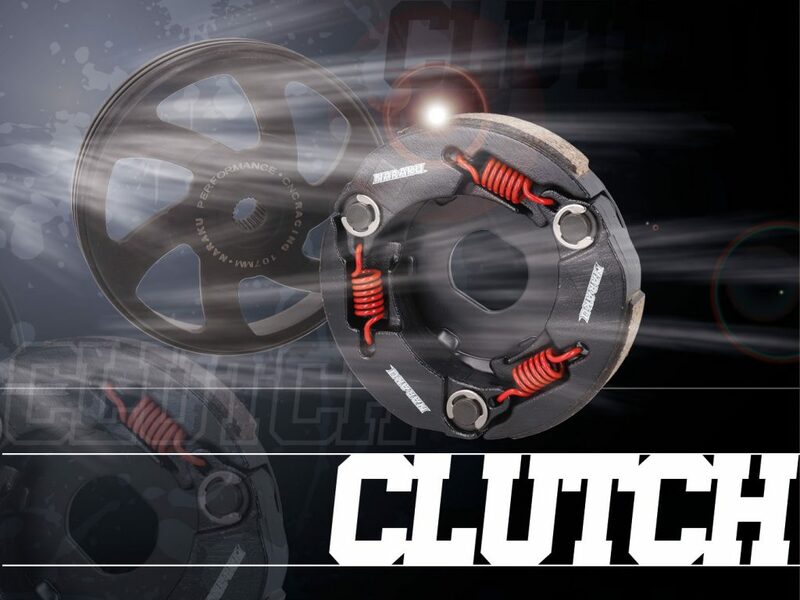 The clutch is a crucial part of the transmission. At a certain RPM range clutch shoes are pushed toward the bell thereby causing it to turn. The clutch bell then transmits power to gearbox. OEM clutches and clutch bells often wear quickly since manufacturers skimp on substance. In contrast NARAKU replacement and sports clutches are made of high quality materials. This doesn’t only increase durability but also provides for better power transmission. Amongst others our product range includes original replacement and sports carburetors, carburetor jets and intake manifolds. Combining a racing cylinder with a larger carburetor would best answer the ultimate goal: HIGHER SPEED! 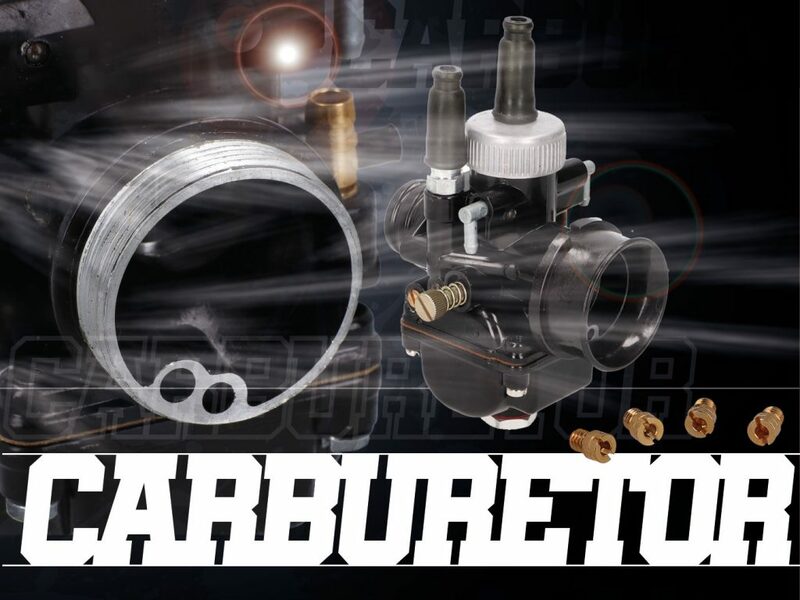 As a general rule a larger carb helps to improve cylinder filling level, thereby leading to higher rev and finally ending up in increased top speed. The variator is part of the continuously variable drive system. It ensures the ideal gear ratio between engine and rear wheel and therefore enables the engine to work at its best speed. 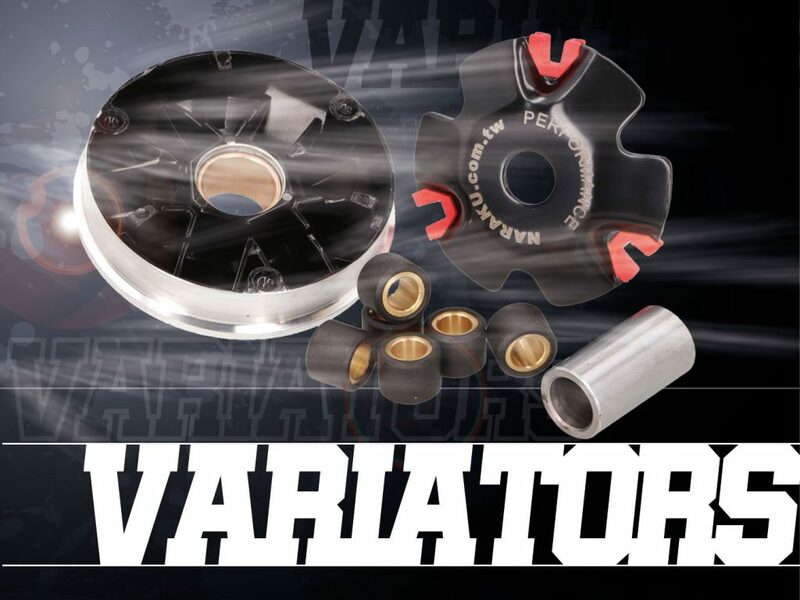 NARAKU variators are manufactured by latest technology from best materials available. Optimized slideways with adjusted angles provide for a very smooth upshifting. You will notice the difference. Our coated, self-lubricating NARAKU vario rollers are precisely machined and durable. The exhaust carries more weight on the performance of a 2-stroke engine than on 4-stroke. That is understood. But by improving engine power and torque, leading off waste gas and reducing sound to tolerable levels, the exhaust still is a very important motor part. That is why we put best effort into our NARAKU exhaust pipes that are made of best materials only. 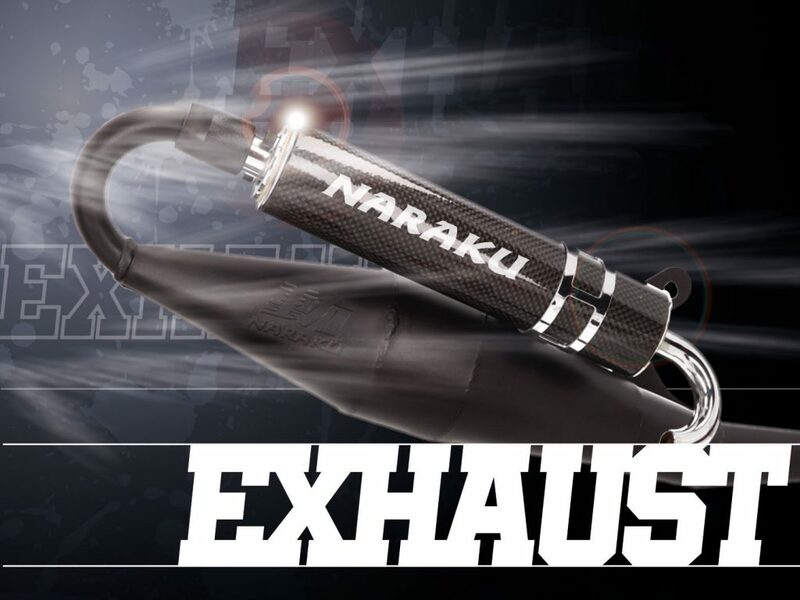 So, no matter if you need a replacement or a sports exhaust, NARAKU is your choice. Drive belts are among standard feature and main wear parts of modern scooters. Reinforced belts can easily be used on original engines and are sometimes even the less expensive choice compared to OEM drive belts. 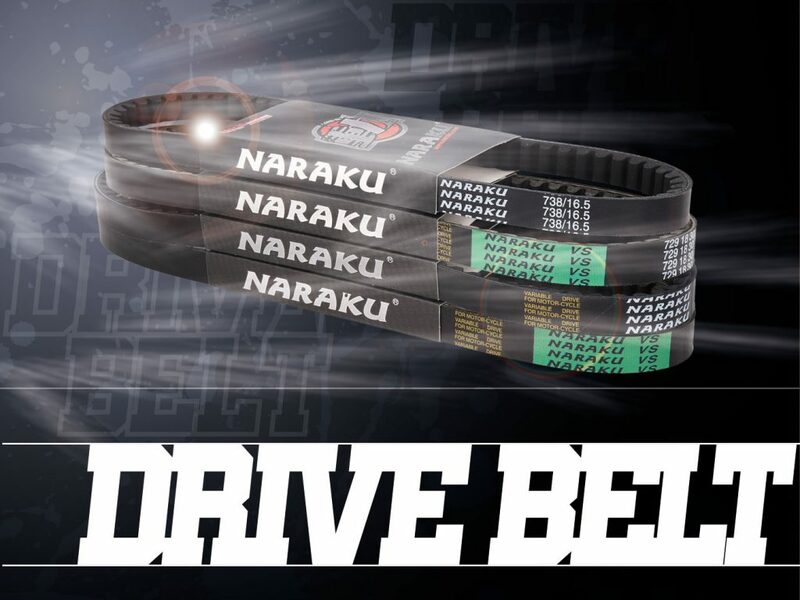 NARAKU top quality belts are reliable, combine high grip with good flex and minimize friction losses, perfectly transmitting motor power to road. 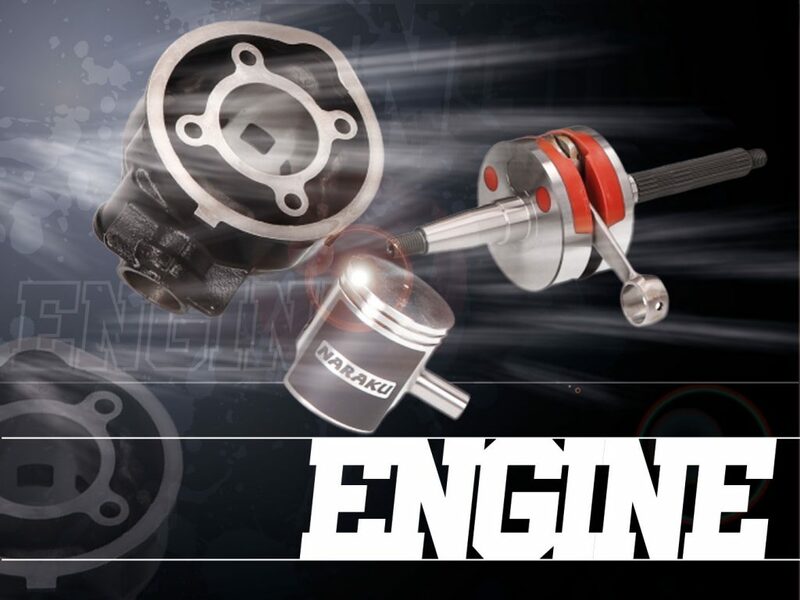 NARAKU provides you with high quality motor parts located between air filter and gear set. Our pistons, piston rings, cylinders, crankshafts and camshafts are made of best material only. 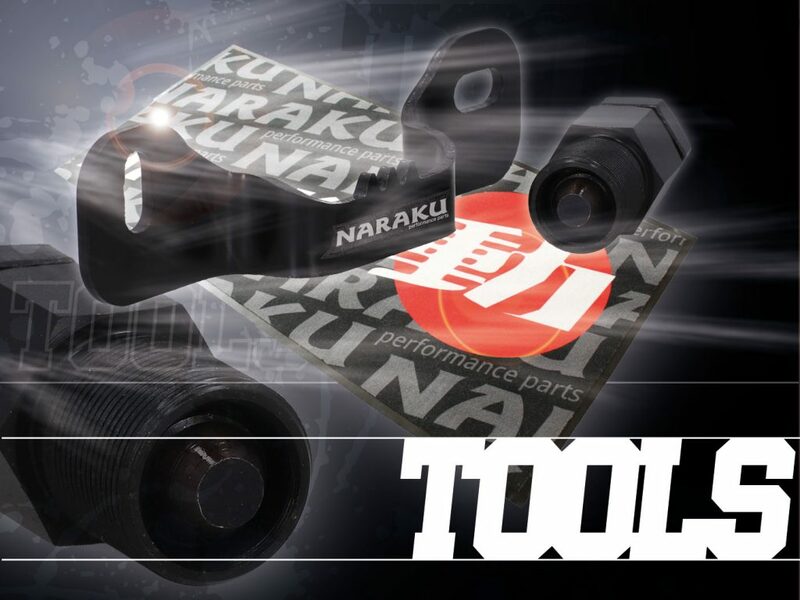 Whether you choose a NARAKU replacement item matching the original size and design but adding extra benefit, or you pick a NARAKU tuning part getting your engine rev up without losing durability and reliability, with perfectly attuned NARAKU motor parts your scooter will perform at its best. Upgrading power and rev speed by tuning improves acceleration. Keeping the original transmission, top speed doesn’t pick up much. 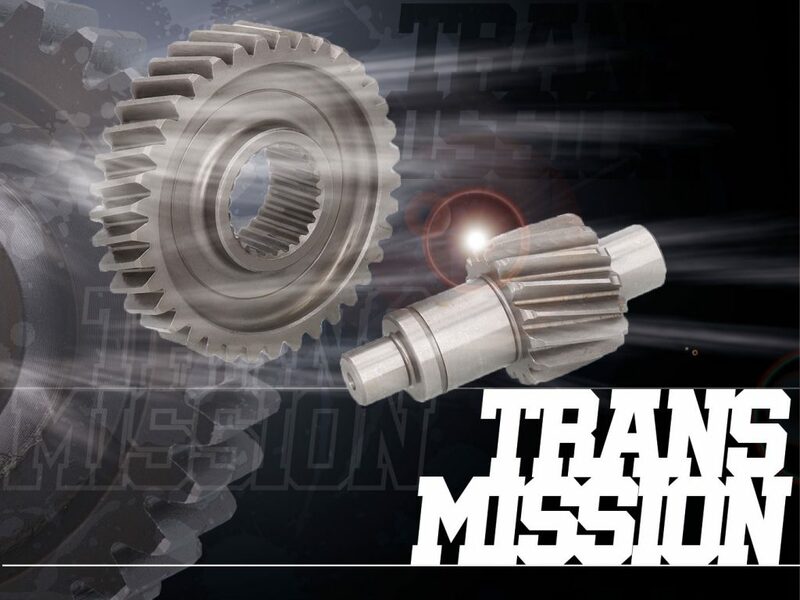 A larger gear helps driving same speed at lower rev and yet supports engine endurance. On top of that, maximum speed is increased and over-rev is avoided while going downhill. Acceleration deficits can easily be overcome by variator (lighter vario rollers) and clutch (harder clutch springs) modification. Just like that your scooter is perfectly adjusted. Transmission is made up of primary and secondary. Which one is most appropriate to be tuned strongly depends on the vehicle. In the end the actual increase in % counts. NARAKU transmission components are described with percent rise. Scooters for the European market are often equipped with RPM limited ignition systems. Ready for change? No worries, NARAKU can supply you with easy to replace, inexpensive unrestricted CDI units. Of course that’s not all. 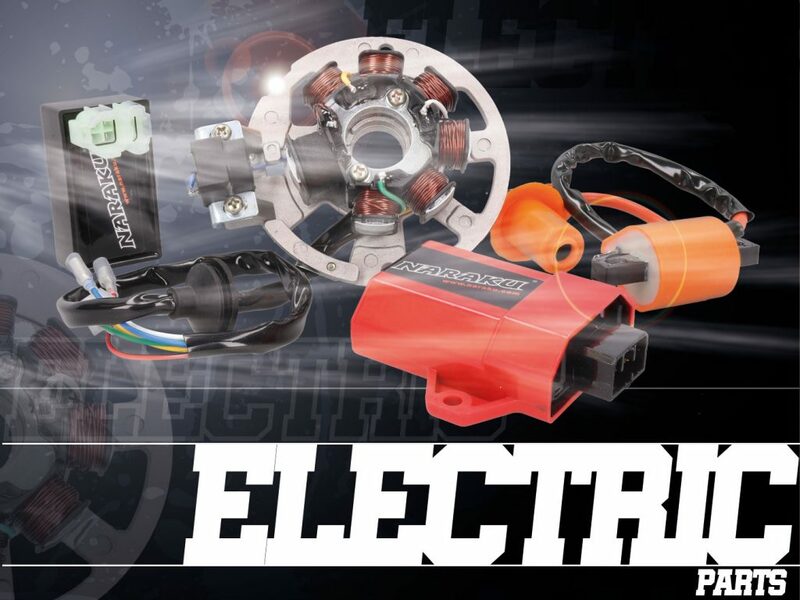 If you need ignition coil or cable, starter or flasher relay or alternator, NARAKU is your choice. Maintenance, repairs or tuning, it isn’t fun working on your scooter without being equipped properly. NARAKU serves you with well-thought-out tools.